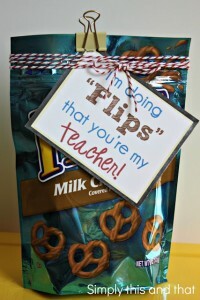 Still looking for the perfect Teacher Appreciation gift? 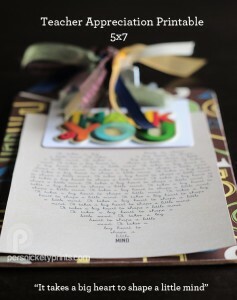 Check out this simple print from Eighteen25! 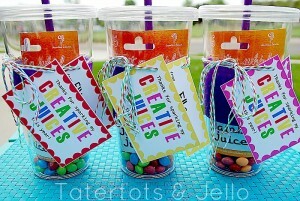 Give your favorite teacher a Jamba Juice gift card with this free printable gift tag! 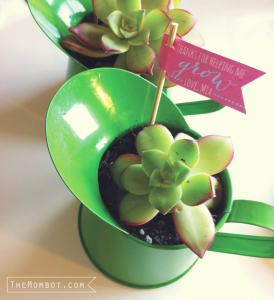 Visit Tatertots & Jello for this great gift idea and free printable. 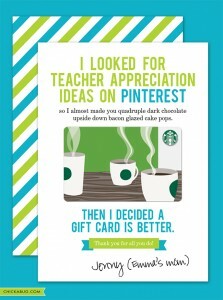 These Teacher Appreciation printable cards are hilarious! 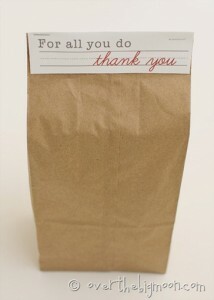 So give yourself a break by keeping it simple - with a gift card! 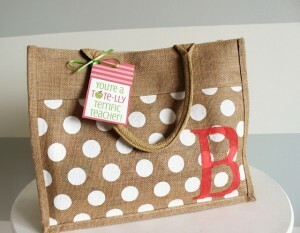 Grab this freebie at Chickabug. 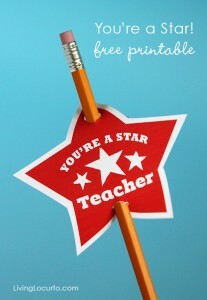 These printable Chalkboard Gift Tags are perfect for Mother's Day or Teacher Appreciation Week! 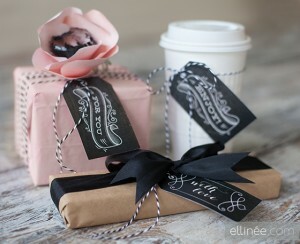 Grab your free set at The Elli Blog.